Ladies and gentlemen, here we go again! Agipunk is stunningly happy to announce the repress of one of the masterpieces of the early era UK crustcore. 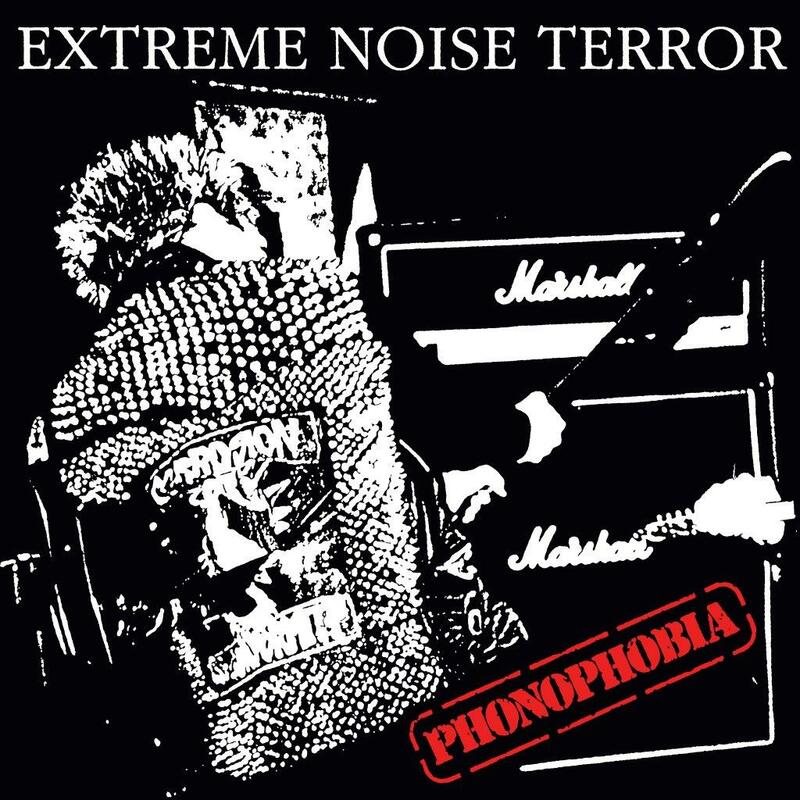 Phonophobia is a record that inspired thousands of dirty punks all over the world, and having the chance to re-release it is such a honour for us. I don't think we need to introduce this record and this band to any of the people who are reading these lines, but a few words are necessary to explain the value of this product. Phonophobia has originally been recorded and mixed at Southern Studios in London in August 1991. This version has been remixed and remastered by Dean Jones and Phil Vane with additional production at Springvale Studios in Ipswich in October 2009. The sonic assault is now more than ever ear damaging, so prepare your turntable and your eardrums for this final violent assault! 1000 copies will be pressed. Limited Edition of 300 copies will have an extra vinyl (in red wax) that will contain 11 superb live tracks recorded from the soundboard at Adam & Eve's, Leeds on 16/04/1986.